Acquisition and repositioning of a 92,500 sq. ft. office & warehouse facility in East Richmond. 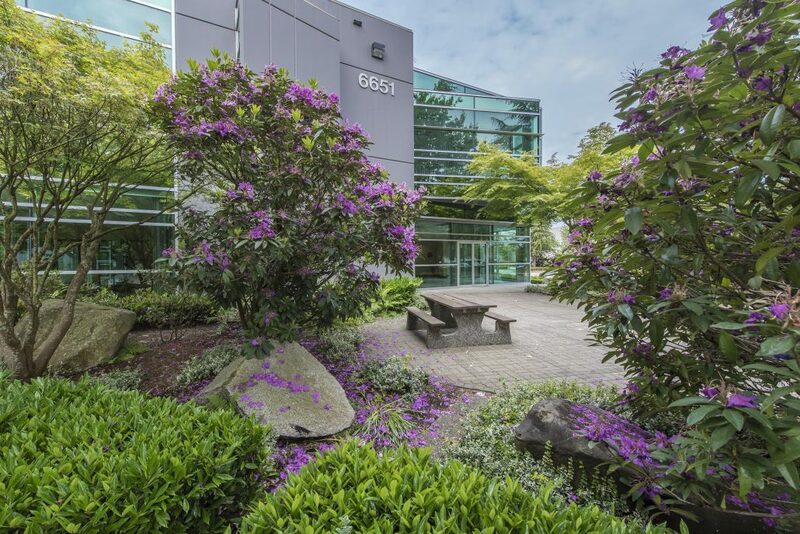 6651 Fraserwood is situated on a 5.3-acre waterfront lot and features unique layouts with flex office spaces, loading dock access, desirable office views and accessibility to key highways, including the South Fraser Perimeter Road.